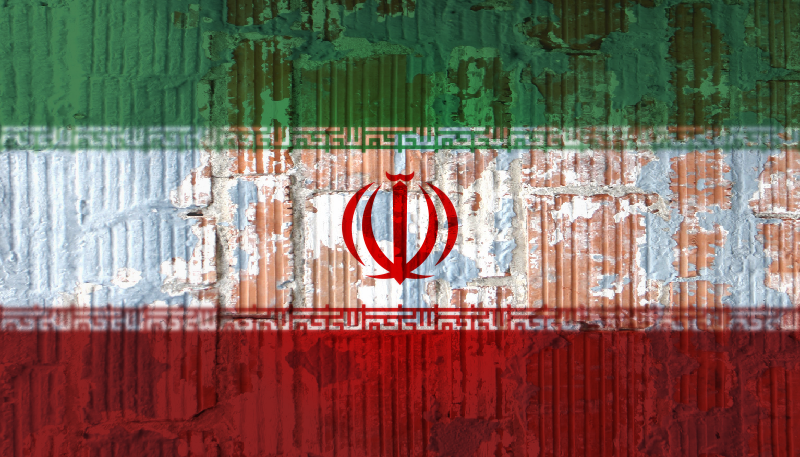 However, it seems that the US Government may be wakening to the Iranian threat in South America. The same day that the Committee passed the bill, Air Force Gen. Douglas Fraser (chief of U.S. forces in South America) revealed to reporters that Iran is helping Venezuela to build a drone. While most experts seem to agree the technology being used is antiquated to the point of being irrelevant, there is concern over the intent. Venezuela, Bolivia, Nicaragua, Ecuador, Argentina, and Brazil are all specifically mentioned in the bill as targets of increased diplomatic meddling by Iran in the region, and notes that the Islamic state has built 17 “cultural centers” throughout Latin America.